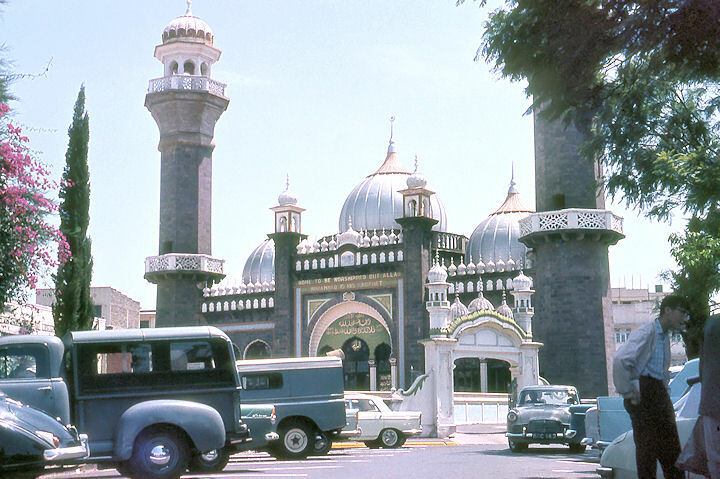 Request: Does anyone have a write-up on the history of Eastleigh please? 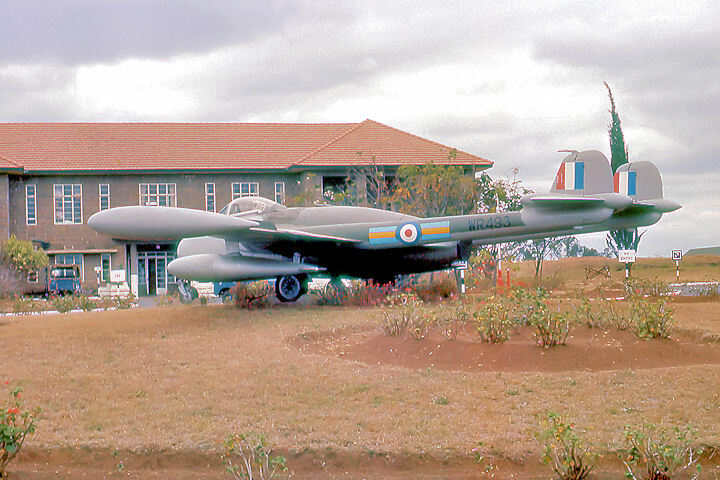 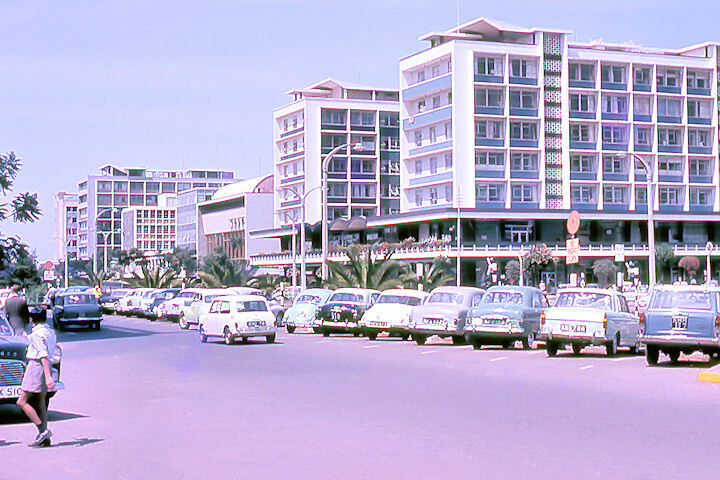 RAF Eastleigh was the main RAF station for East Africa and was located on the north-eastern outskirts of Nairobi. 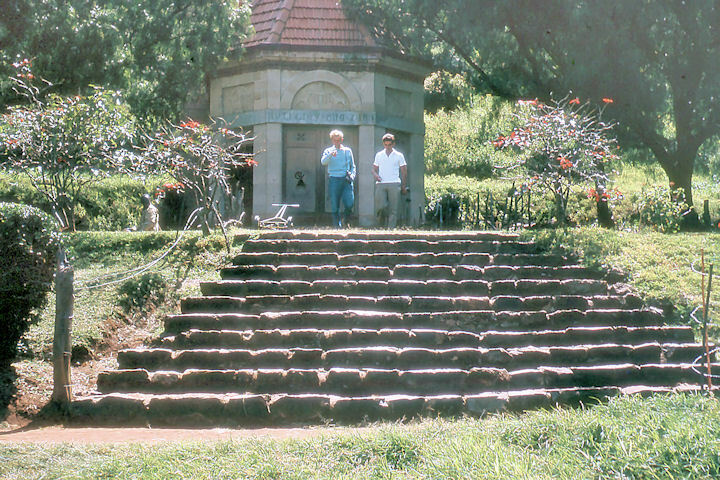 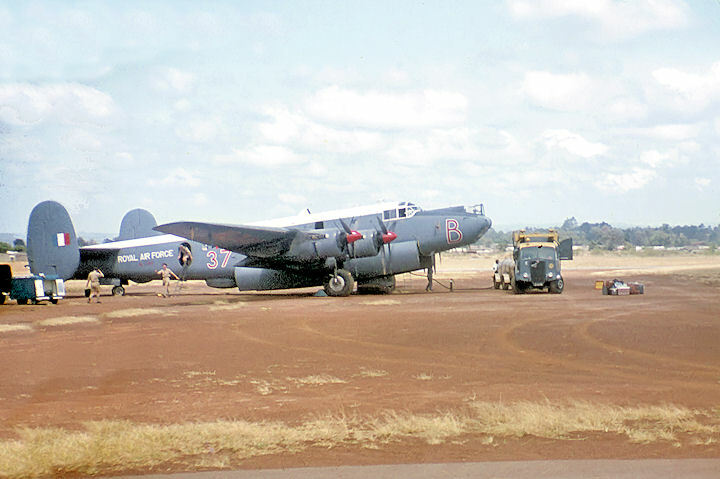 It came to prominence as a bomber and ground attack base during the Mau Mau campaign of the early 1950s and later performed a major role during the struggle for Kenyan independence a decade later. 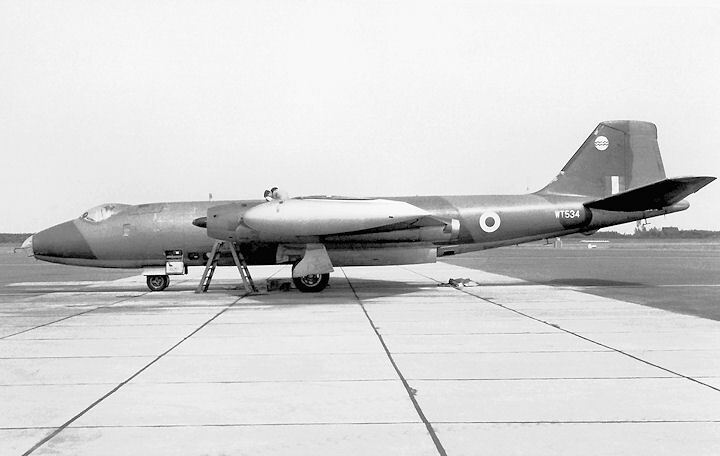 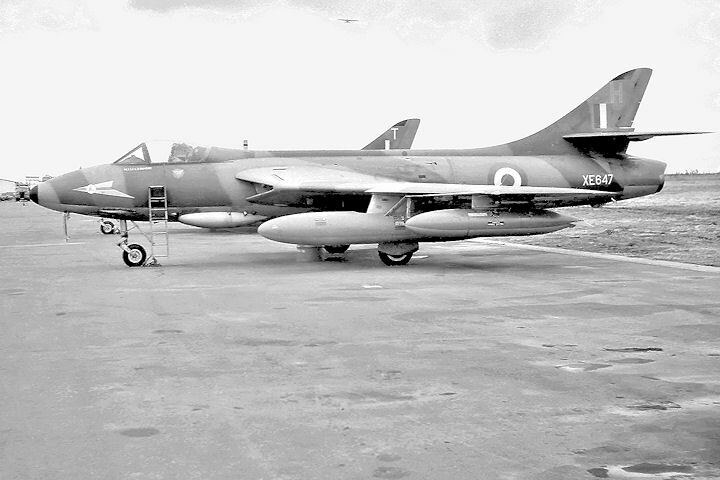 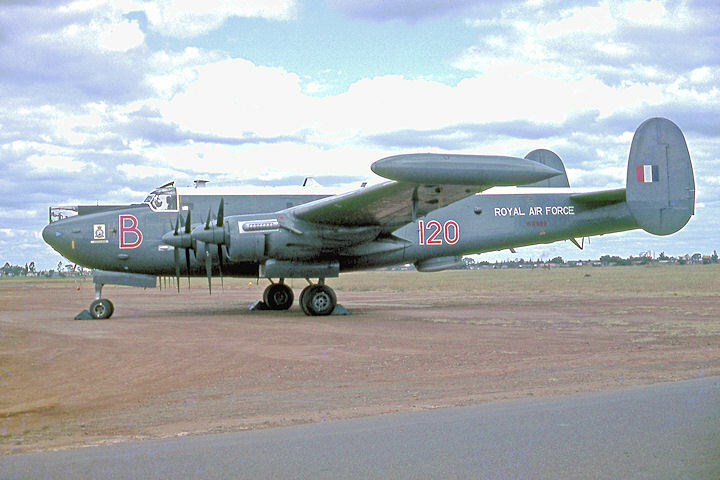 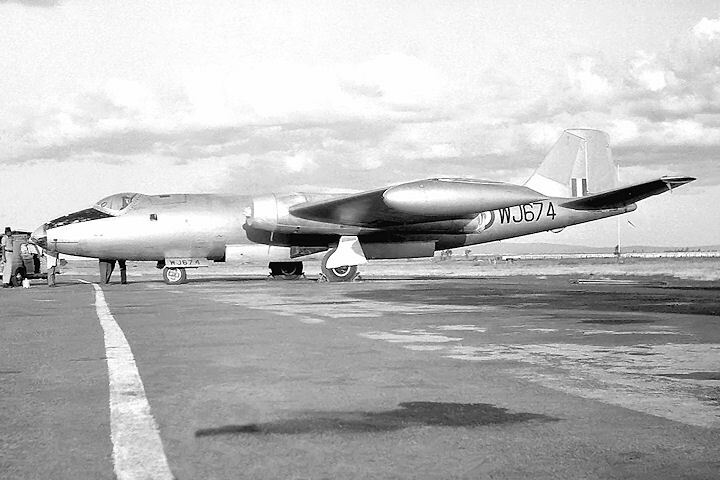 However, because of its high elevation, 5,317 ft asl, and short runways, the latter being due to its close proximity to the Nairobi suburbs, its use was limited to mainly piston-engined aircraft that were capable of operating from an airfield with these limitations, plus the Vampire, Venom and Canberra. 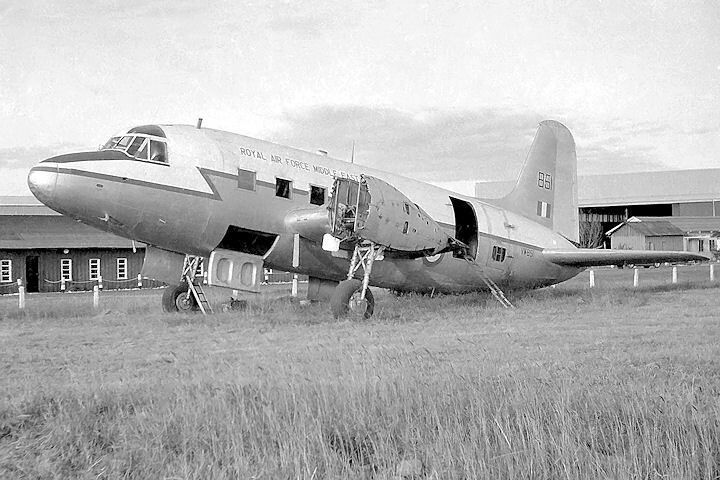 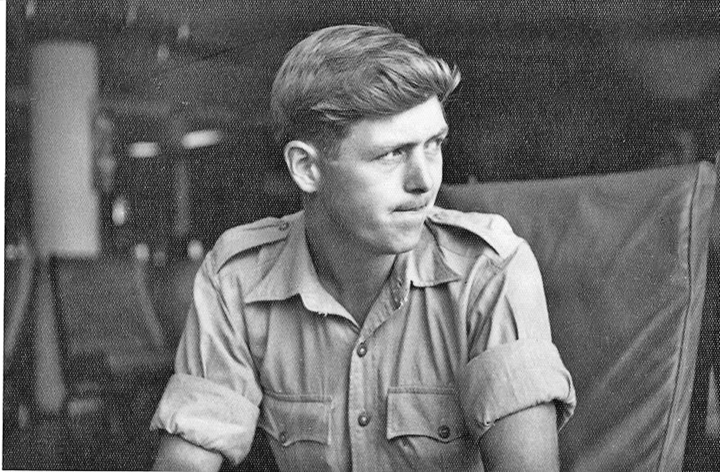 During the period covered by this website, the airfield was host to three units; 21 Squadron equipped with Twin-Pioneers, 30 Squadron with Beverleys and a Comms Flight operating Pembrokes. 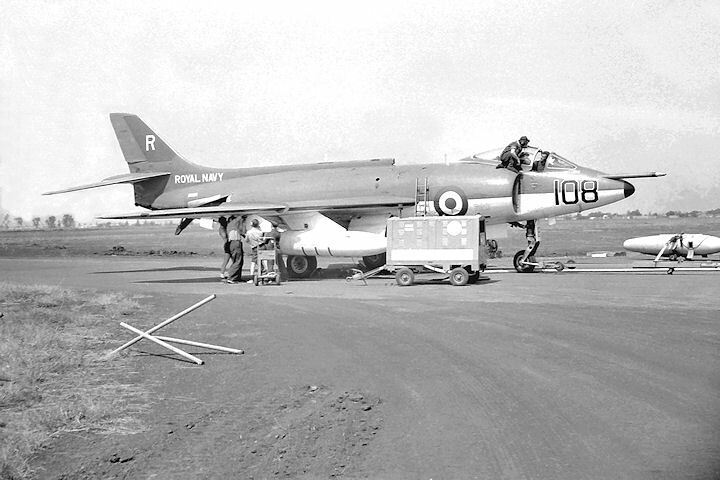 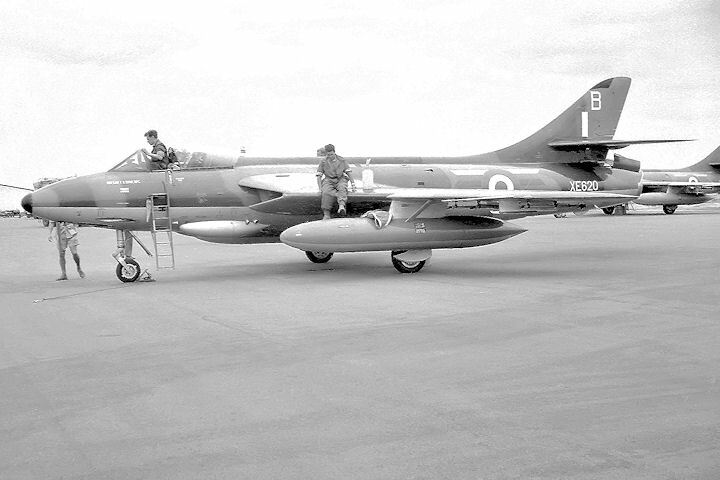 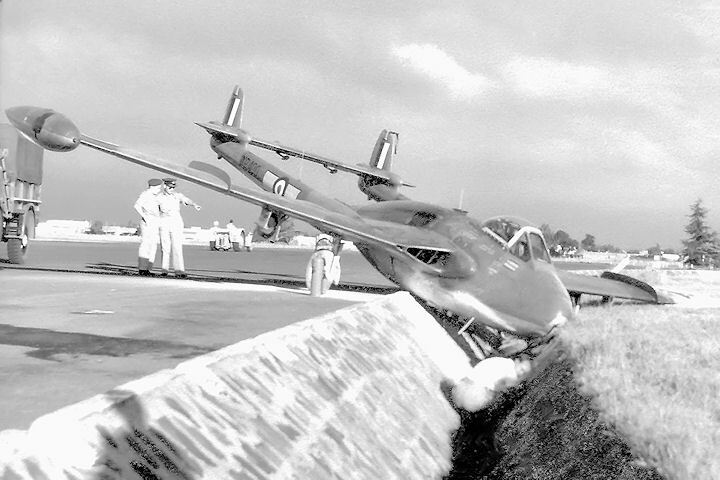 With the advent of fast jet fighters such as the Hunter, it was soon realised that Eastleigh’s runway would probably not be long enough for normal operations with this aircraft. 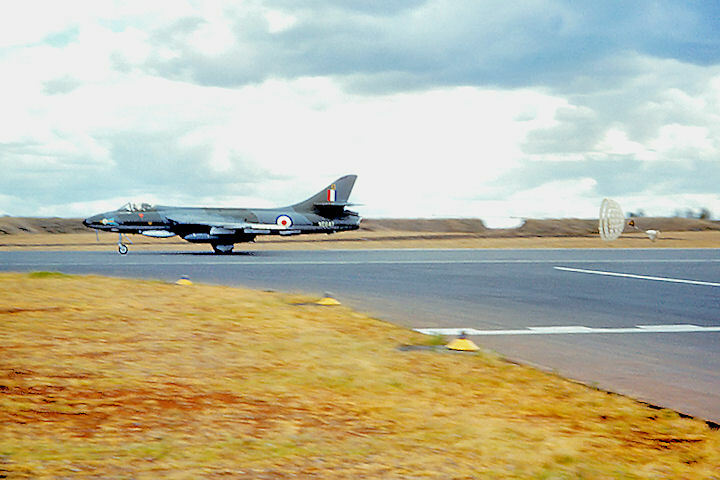 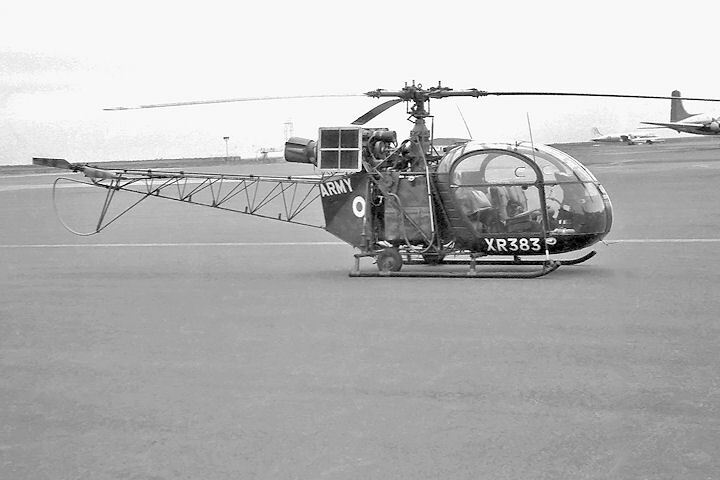 After a trial utilising an 8 Squadron T.7 in January 1960 confirmed this to be the case, agreement was reached with the appropriate authorities that, for a peppercorn rent, 208 Squadron could use nearby Embakasi Airport for operational flying. 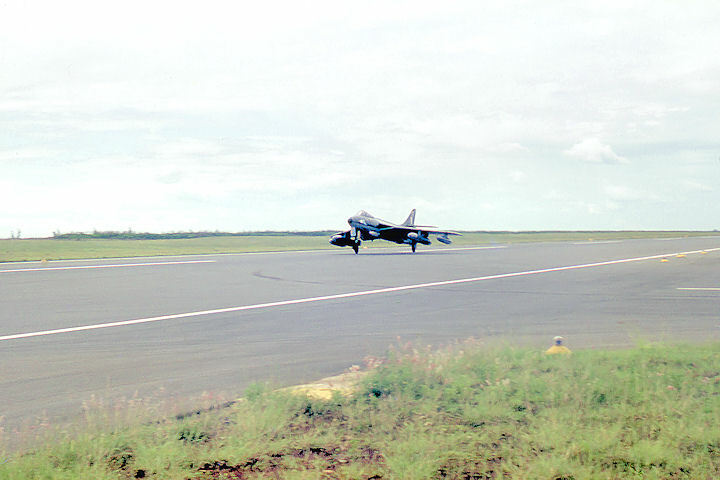 Regardless of an altitude also exceeding 5,000 ft, this brand new airport possessed a 2,000 yard runway, more than adequate for 208’s needs. 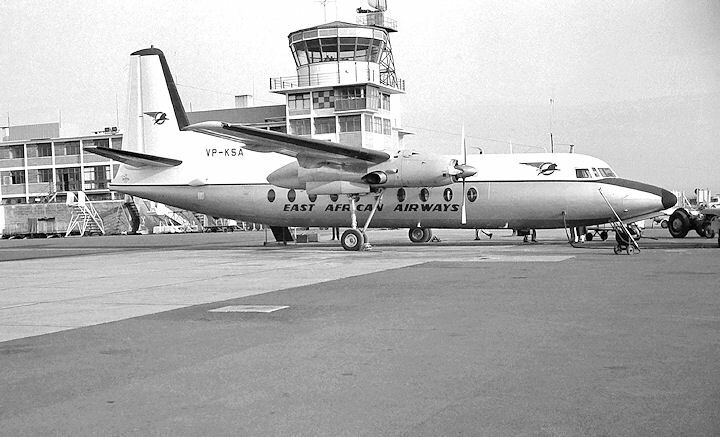 Hunters that were due primary and minor servicing could be flown in and out of Eastleigh under light fuel-load conditions. 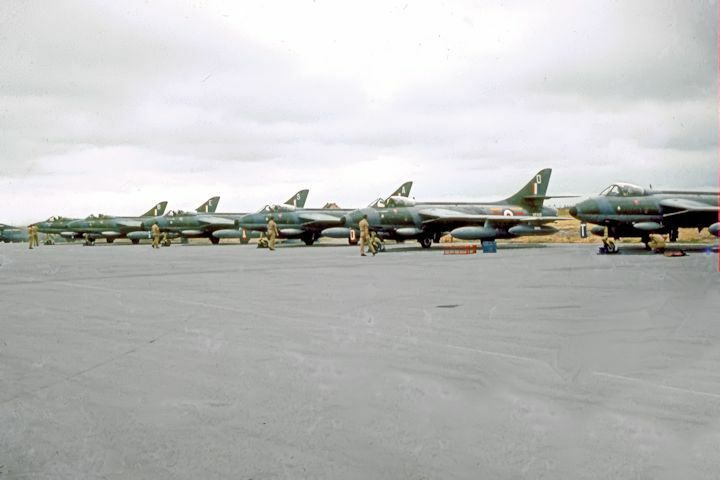 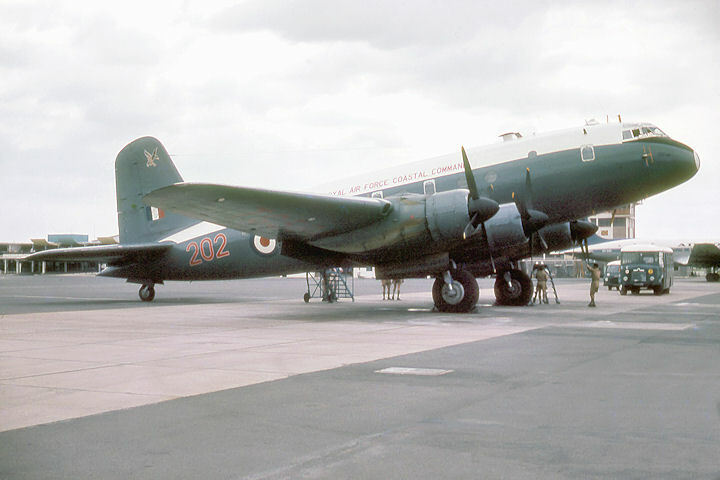 The Station continued to provide base facilities for the Squadron’s pilots and airmen, and the buses needed to transport them to and from the airport every day, until the Kuwait crisis of July 1961 when 208 Squadron moved up to Gulf. 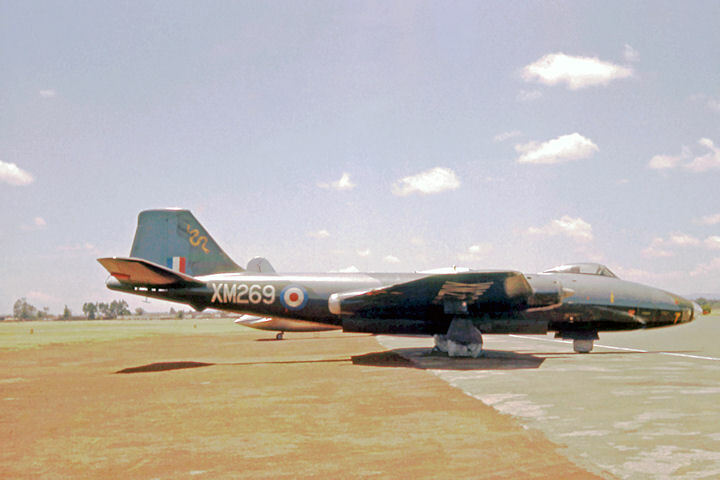 Many of the images contained in the galleries below were taken during an 8 Squadron detachment to Kenya from 18 July to 6 August, 1963. 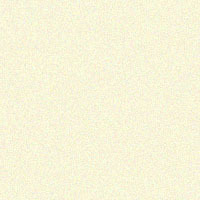 Further contributions are most welcome. 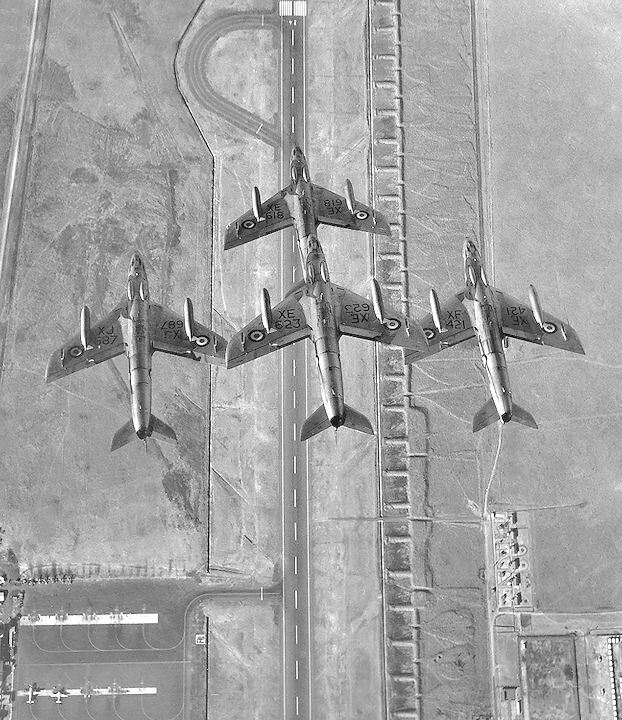 The FGA.9s in this line-up are XE618-D, XF440-S, XF435-E, XE609-A and XE620-B. 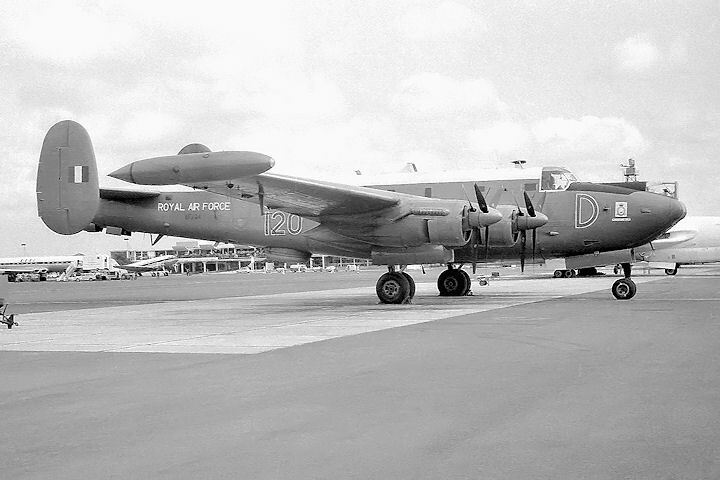 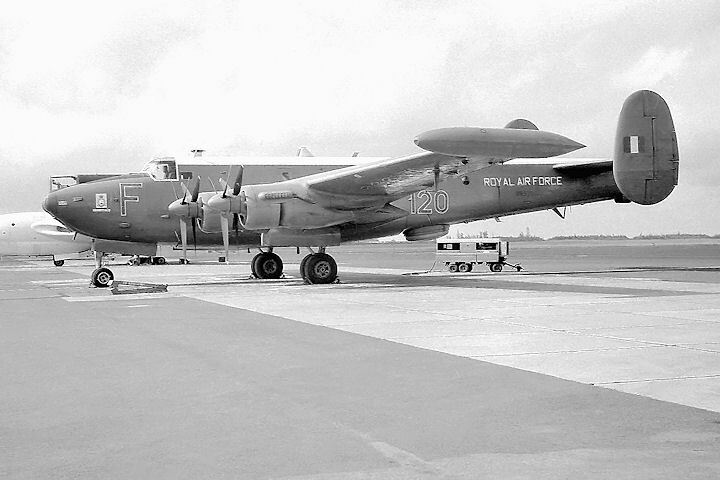 Beverley XH120-H belongs to Eastleigh-based 30 Squadron. 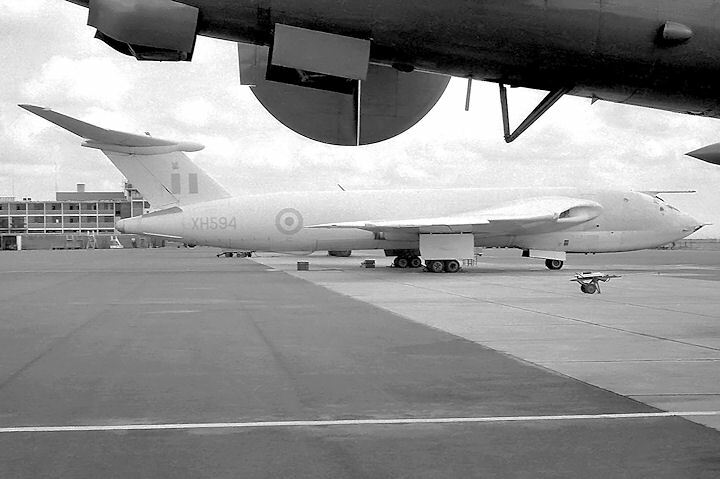 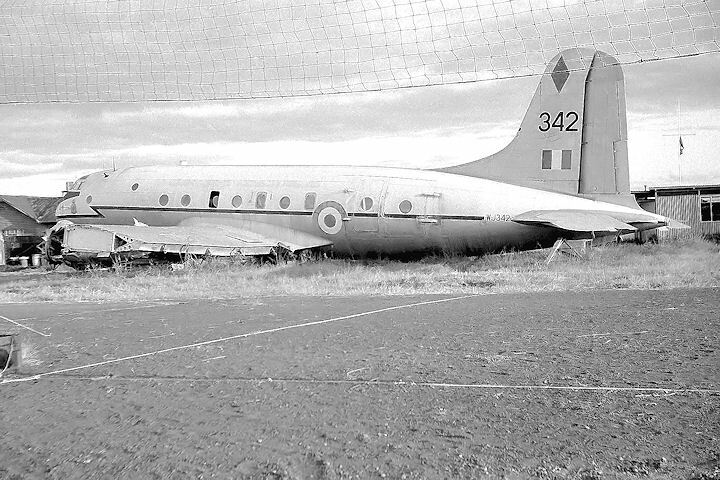 The aircraft in the background is an 84 Squadron Beverley from Khormaksar. 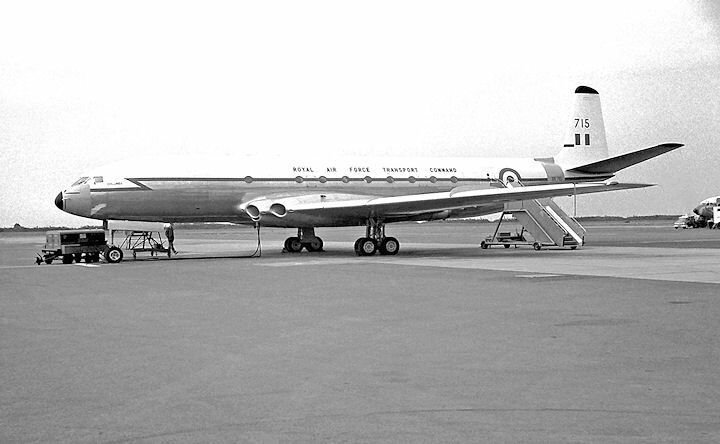 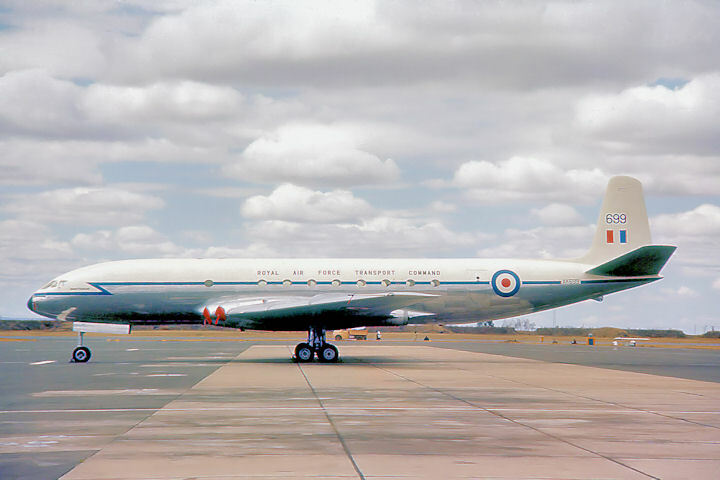 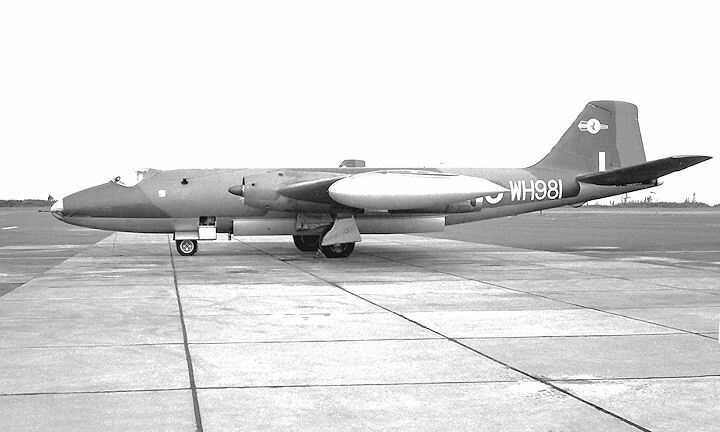 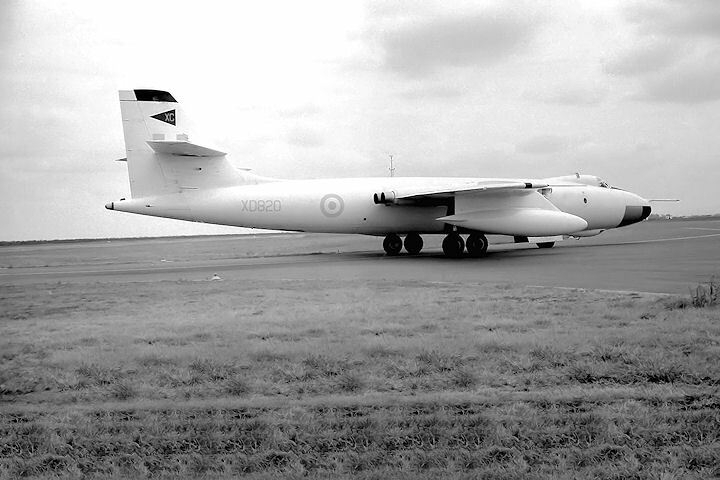 In August 1973, WJ674 yawed on overshoot and rolled into the ground at Cottesmore, killing one person on board. 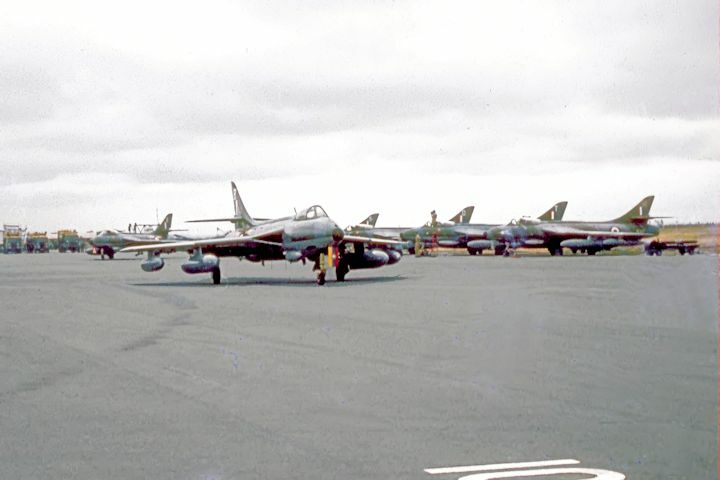 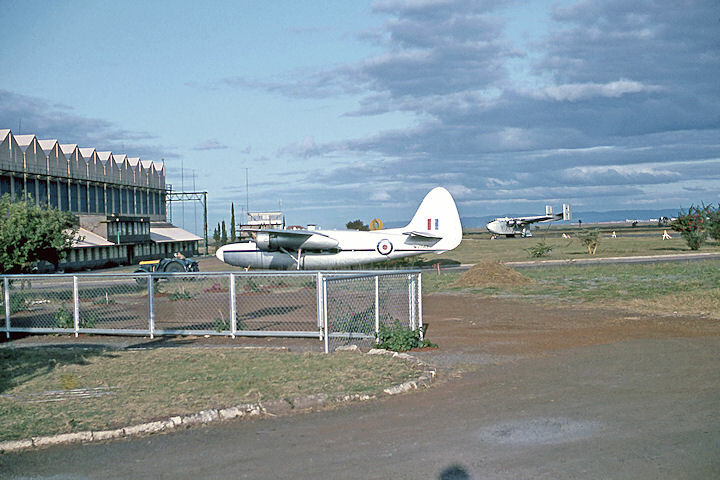 A selection of various military aircraft to be seen at Embakasi Airport in July/August 1963 is depicted in the gallery below. 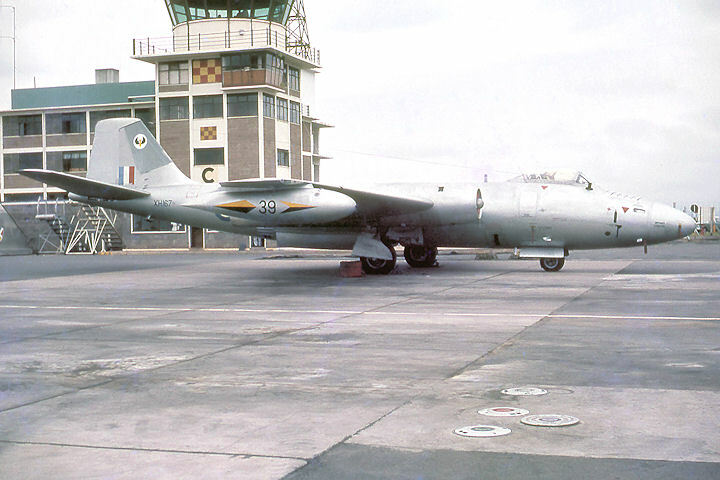 XK699 is currently gate guardian at Lyneham. 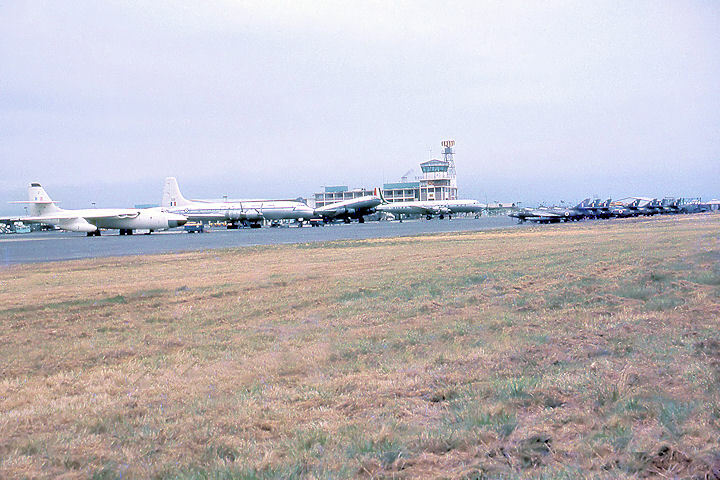 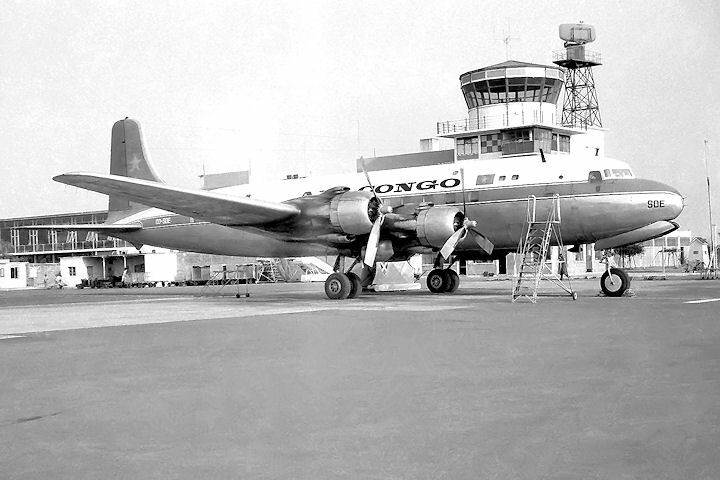 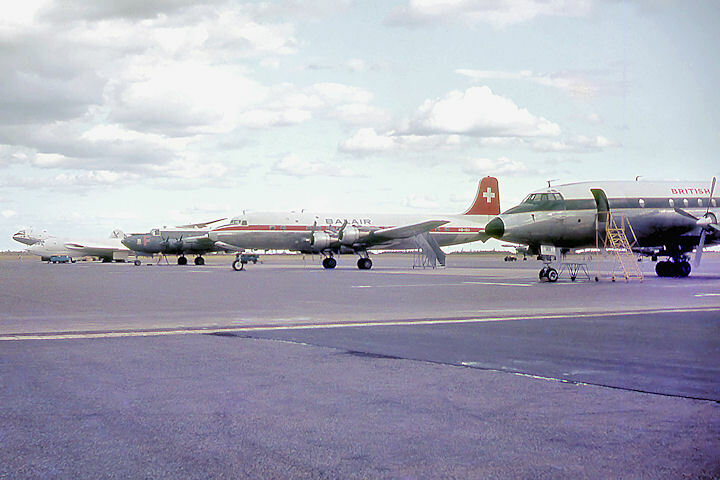 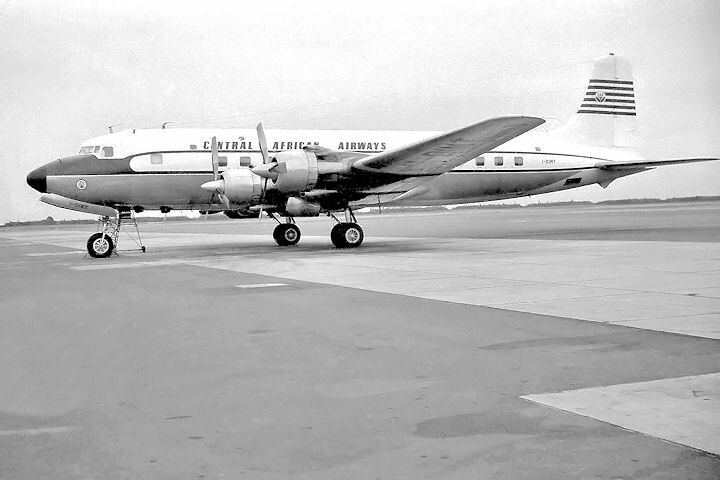 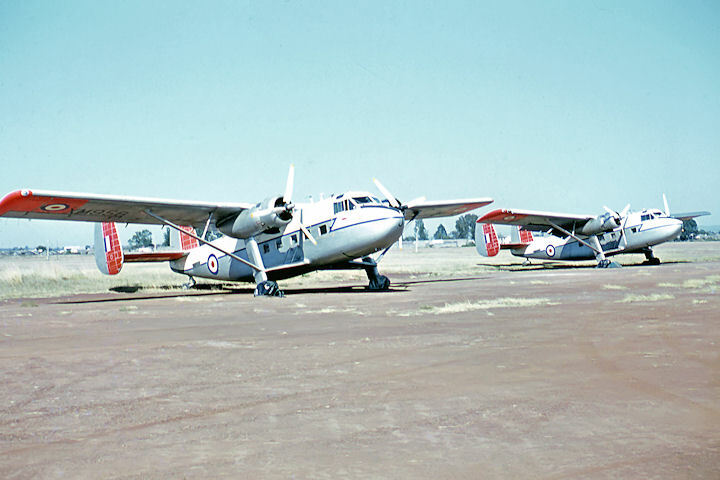 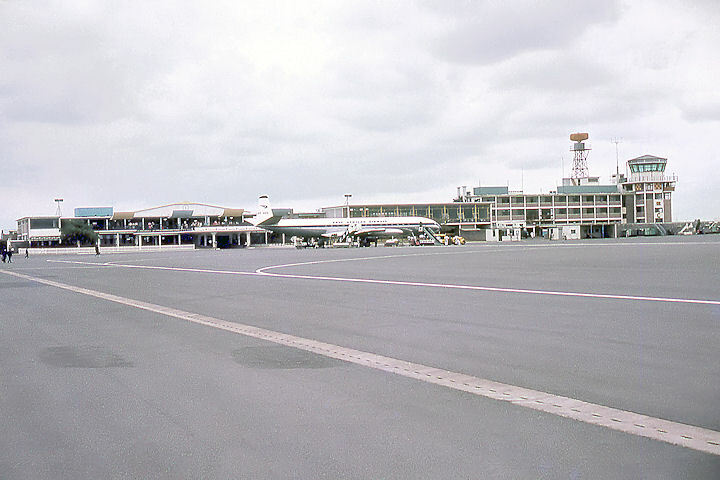 A selection of civilian registered aircraft seen at Embakasi Airport in July/August 1963 appears in the following gallery. 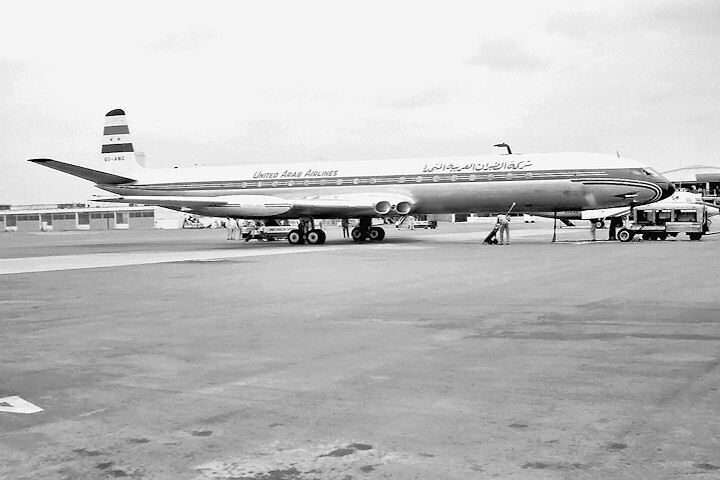 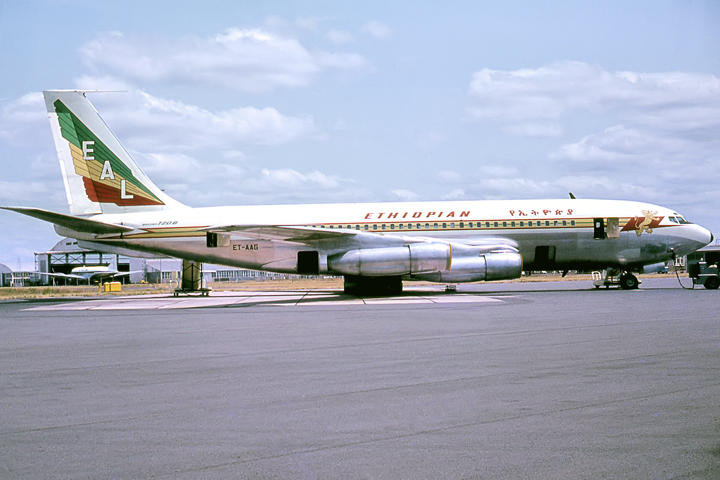 In 1968, this aircraft landed nose gear-first at Beirut in heavy rain and wind gusting to 45 knots. 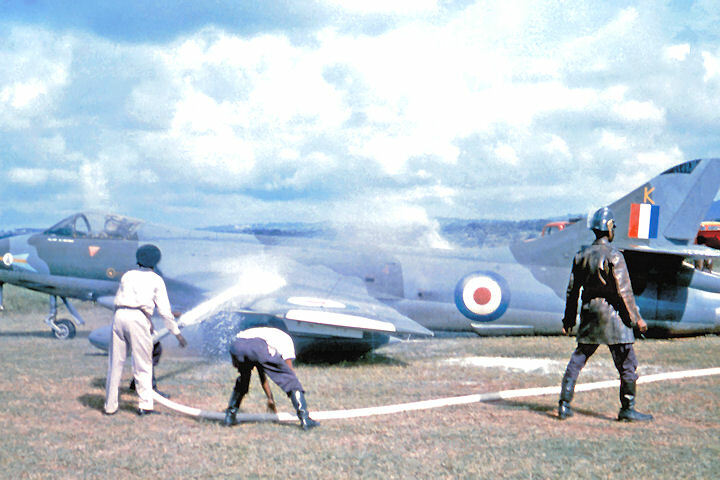 The nose gear folded back and a localised fire was quickly extinguished. 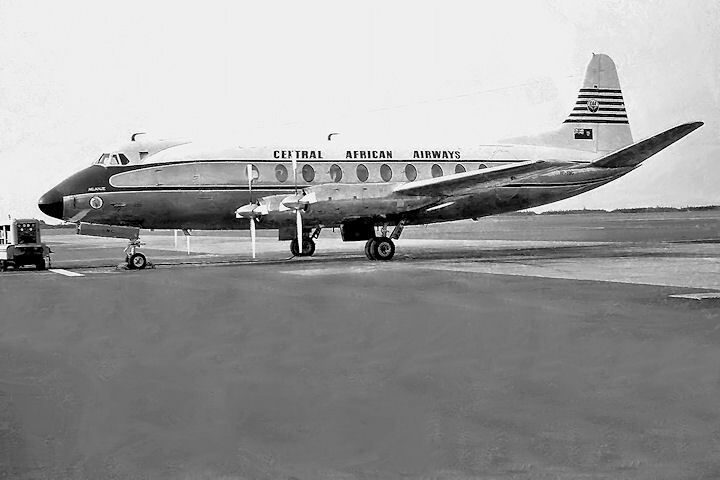 After 20-30 minutes the fire again erupted and rapidly consumed the cabin and cockpit. 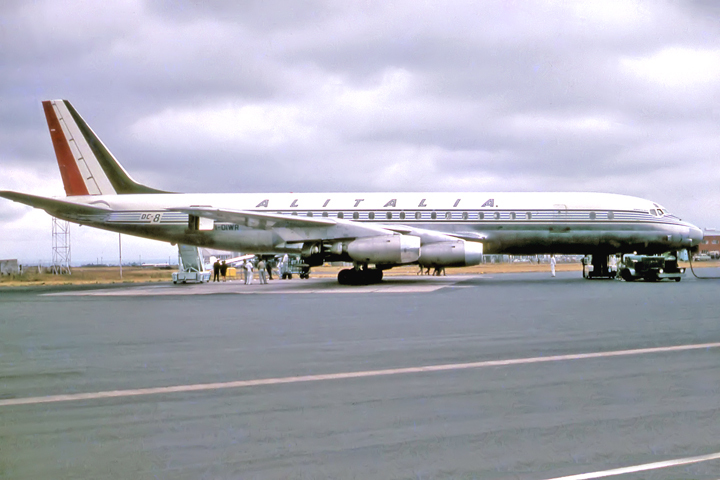 Aircraft leased from Alitalia from 1962-65. 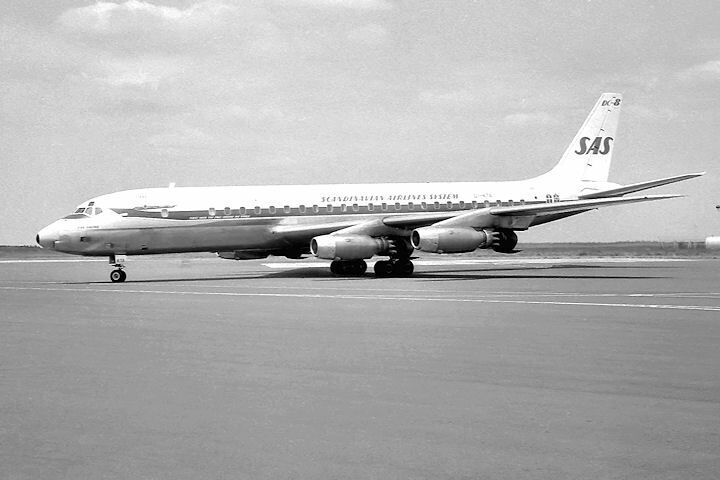 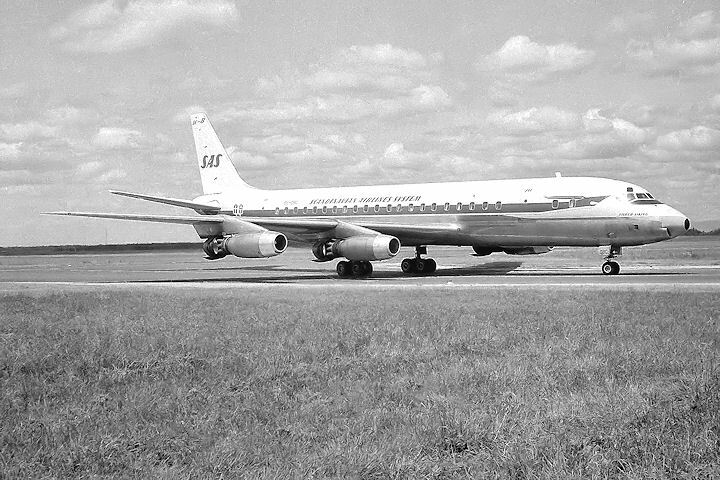 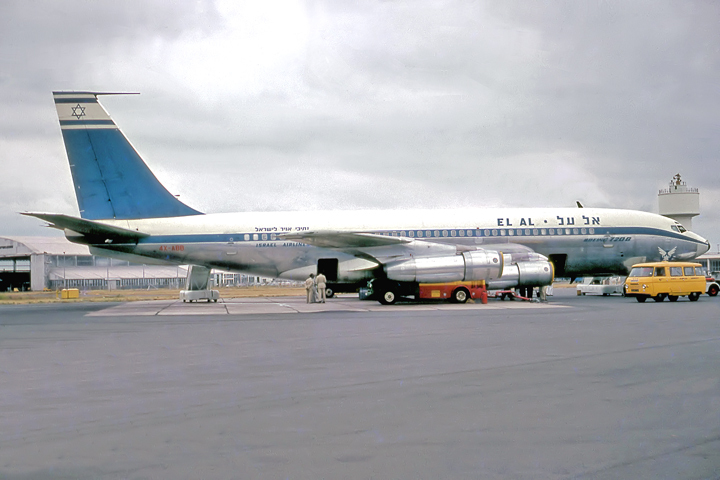 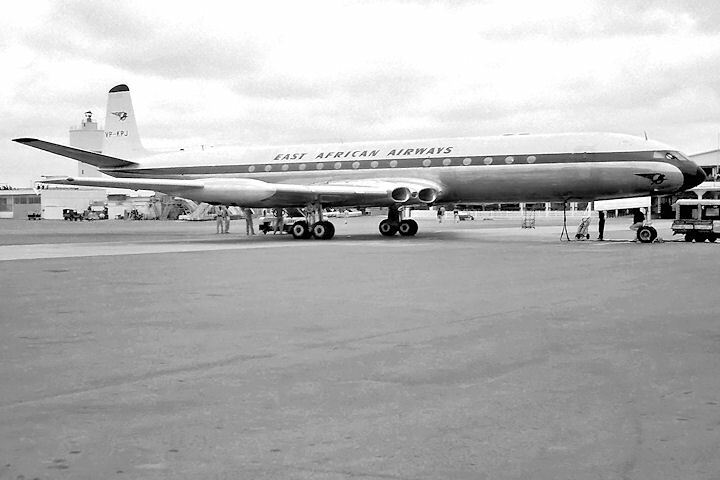 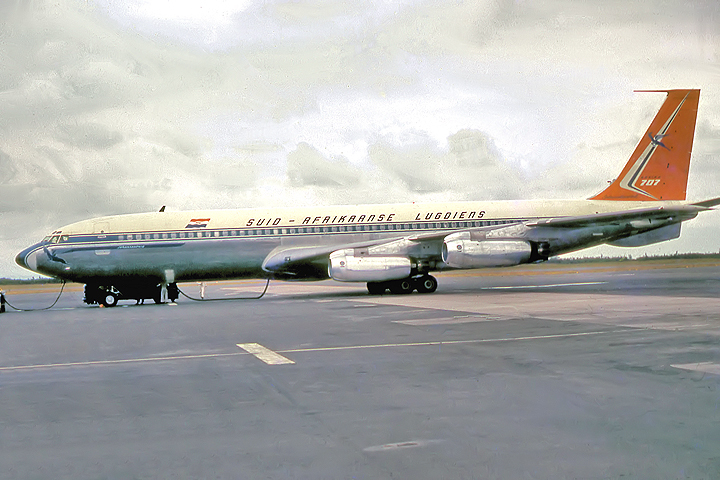 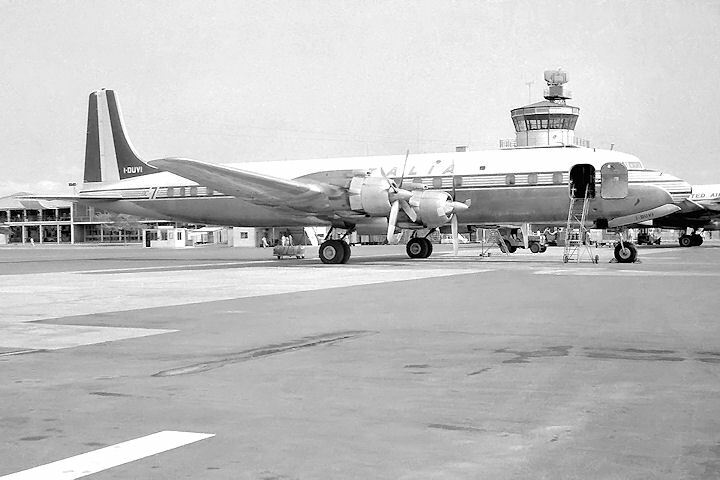 Carried the name 'Dan Viking' and was the first DC-8 in service with SAS. 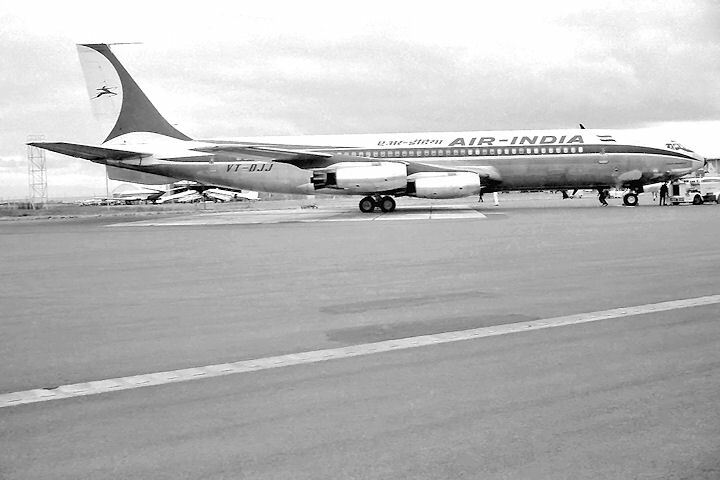 Deliberate reduction of engine power by the pilot 12 seconds prior to first landing, due to altitude unawareness resulting in a high rate of descent, very heavy landing and the undershooting of the aircraft by 1300 feet at Bombay in 1982. 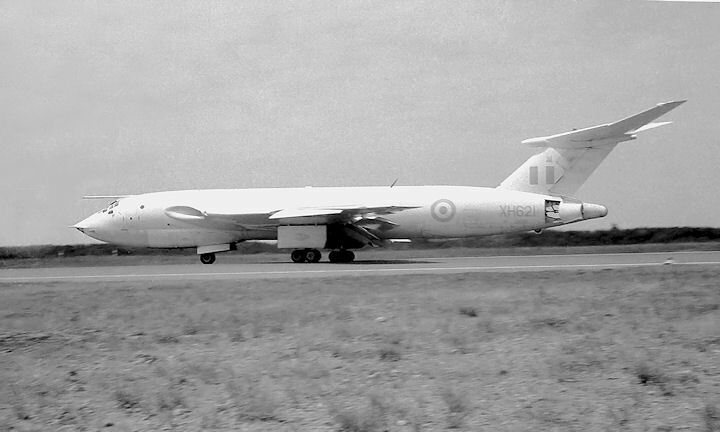 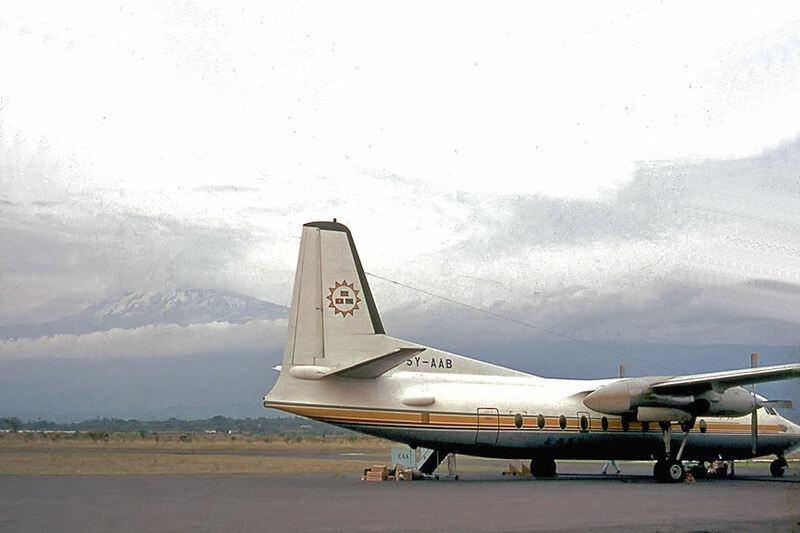 Having lifted off, the 707 descended onto kutcha ground and broke up with the loss of 15 passengers and 2 crew. 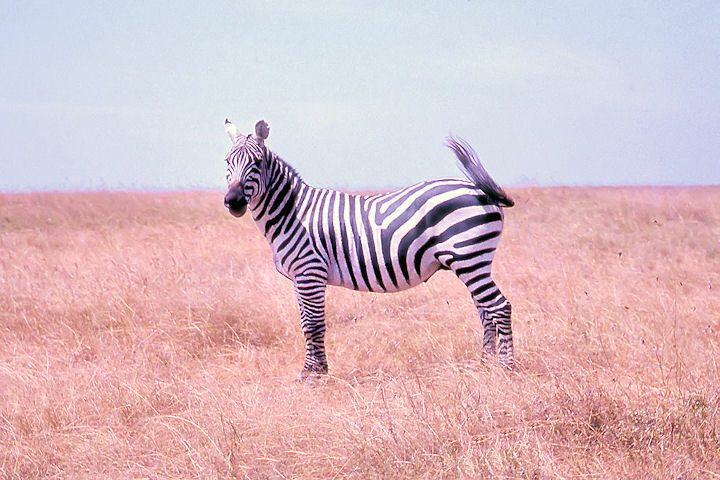 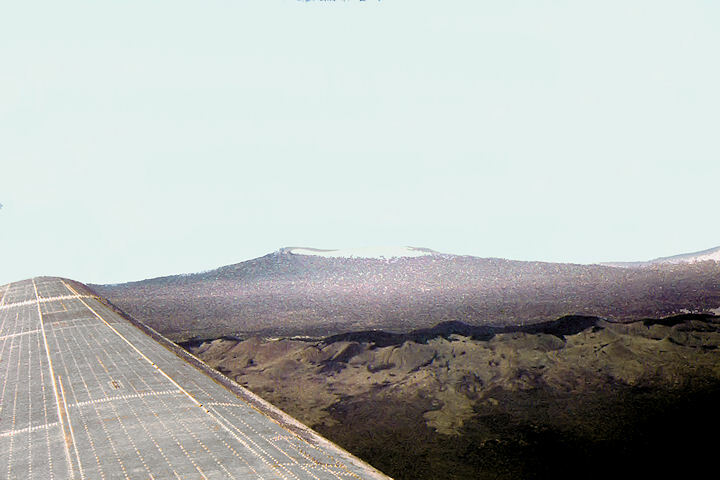 A snow-capped Mount Kilimanjaro can be seen in the background. 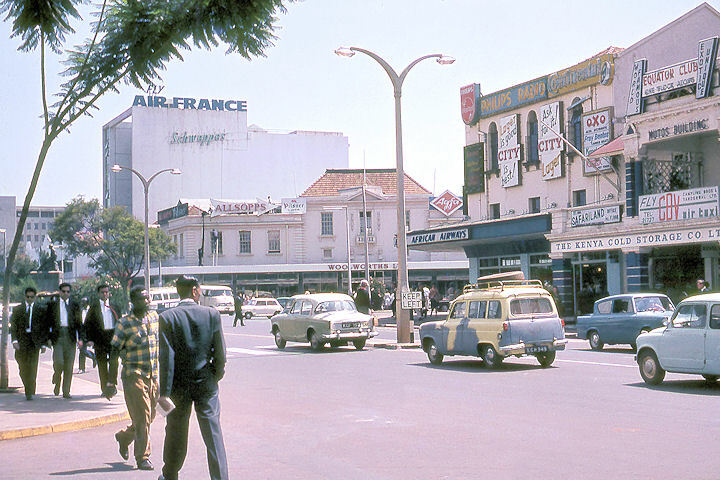 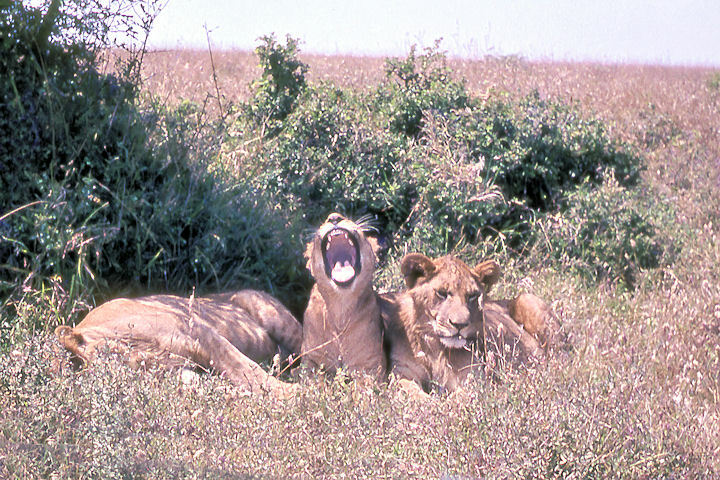 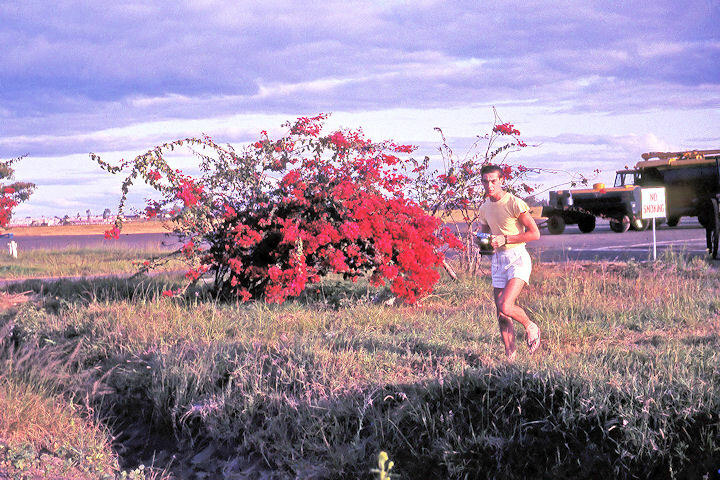 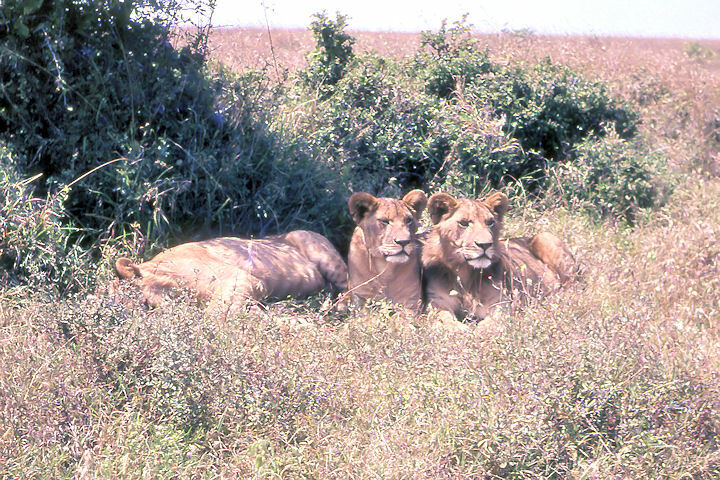 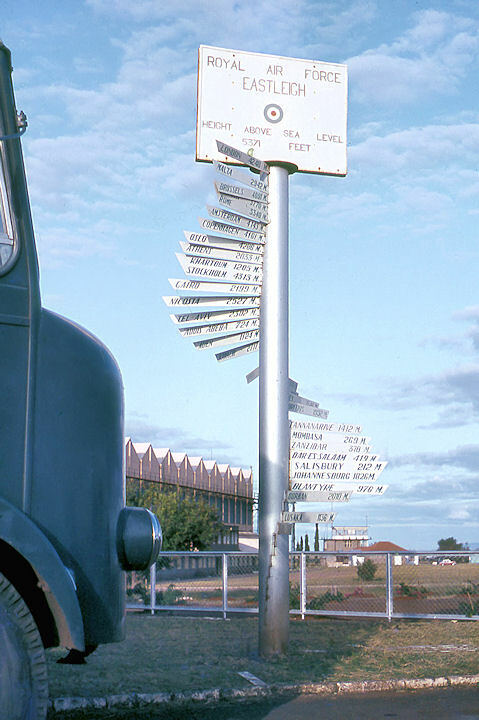 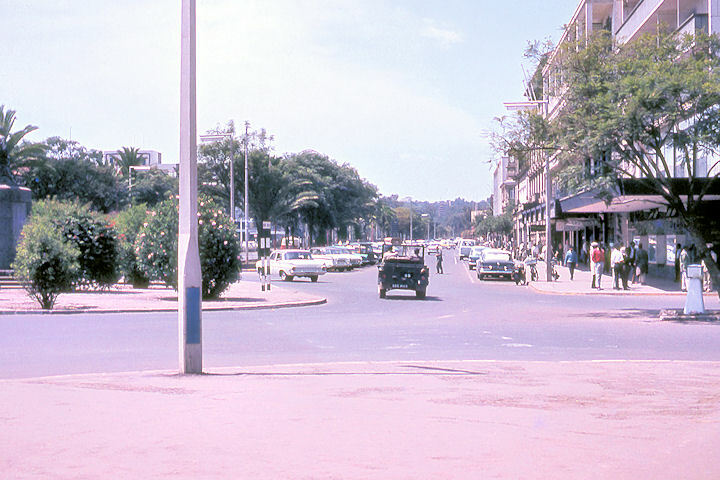 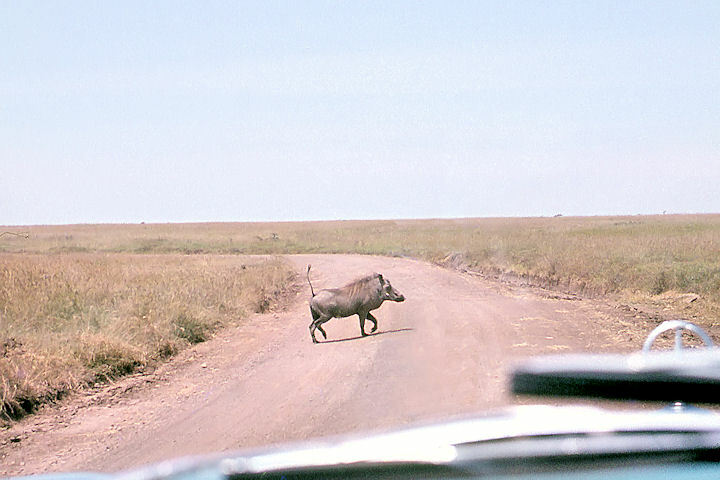 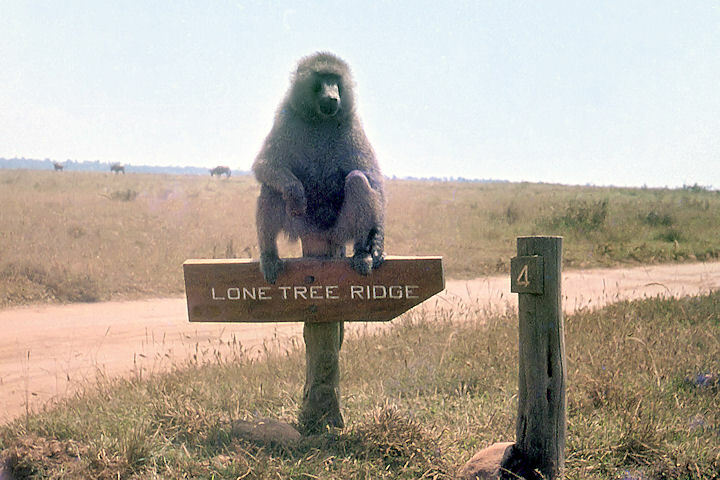 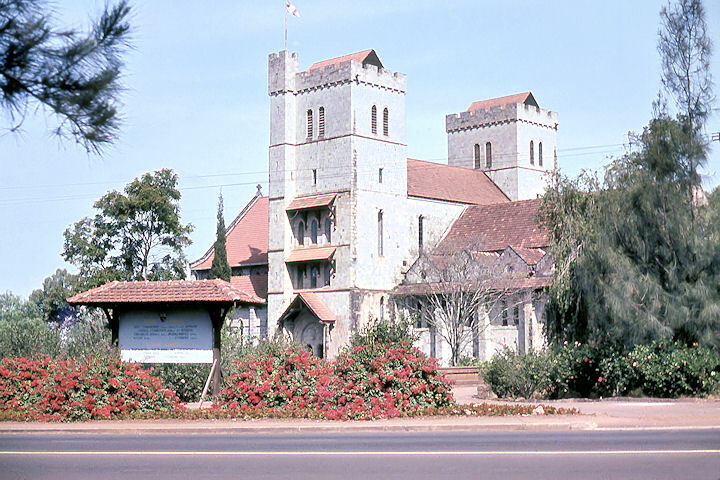 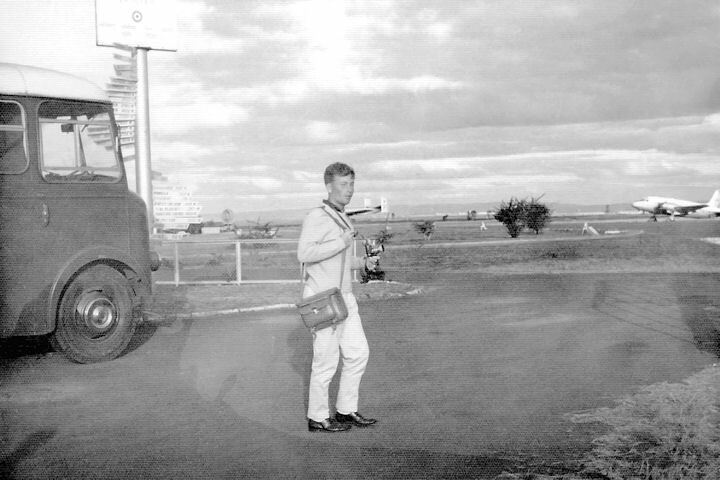 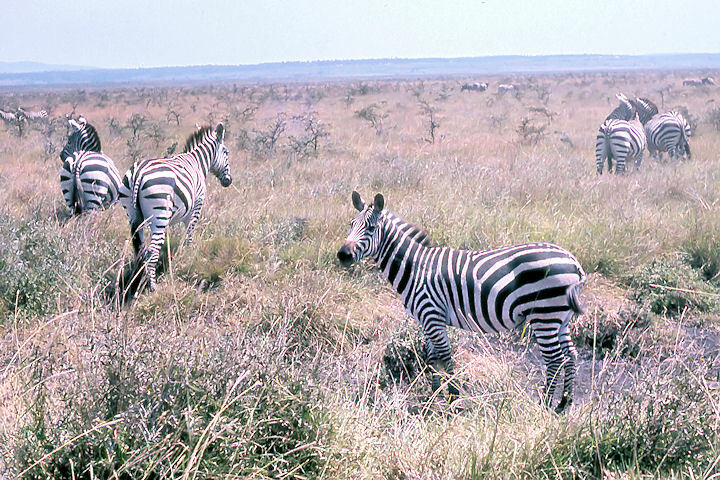 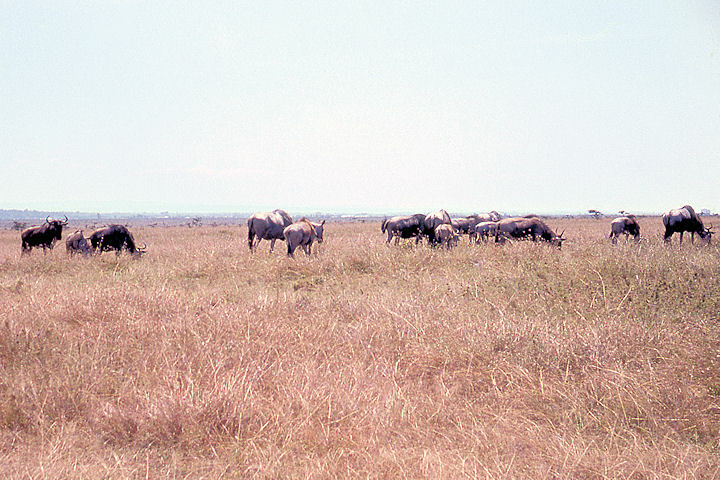 To end with, a trip round some of the main attractions in and around Nairobi, comprising images taken over the weekend breaks during an 8 Squadron detachment to Kenya in July/August 1963.